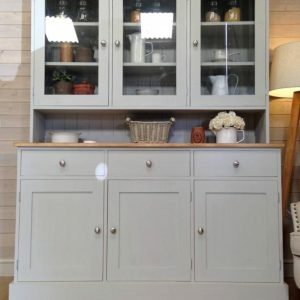 At Nestatnumber20 you will locate an extensive variety of painted welsh dressers available to be purchased, alongside lounge area sideboards and kitchen islands available to be purchased. 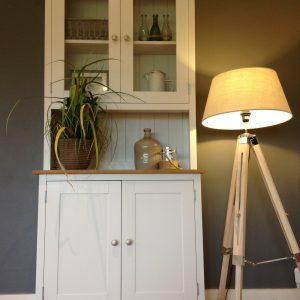 Our handmade furniture is both useful and sharp and is just produced using strong pine. 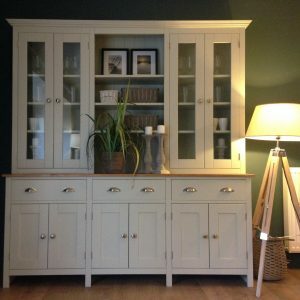 You won’t discover any chipboard, plywood or MDF in any of our pieces. 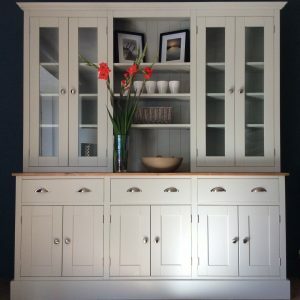 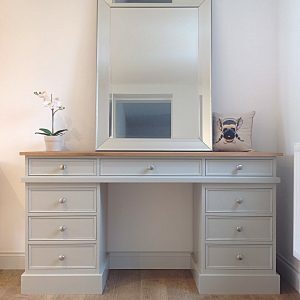 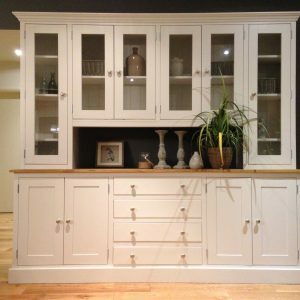 Our delightful painted welsh dressers, eating sets and sideboards are totally carefully assembled utilizing conventional joinery methods, for example, join joints, dovetail and significantly more by our very talented experts. 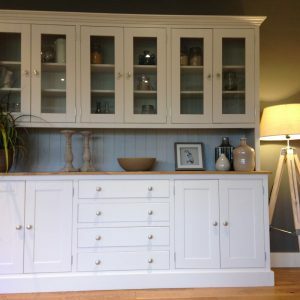 To give a great completing touch to the majority of our pieces, we utilize extremely present day chrome handles.